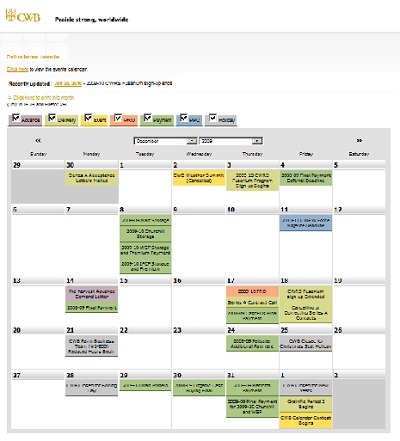 Do you need an attractive event calendar? Do you wish visitors to your website could see what you have planned by date for the entire month? The Scriptcalendar is your solution. 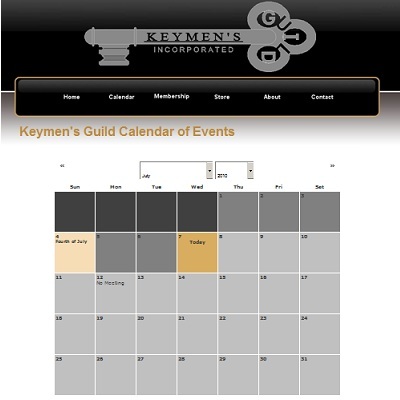 You'll learn how easy it is to have an interactive event calendar on your website. Add the scriptcalendar to your webpages with one HTML tag. Simply place the HTML tag below on your page and add your events. It's that easy. You'll also find that the Scriptcalendar is cross browser compatable. It been tested against the following browsers. The Scriptcalendar is customizeable through a CSS based layout. You change the colors and effects by modifying the cascading style sheet. In addition, there are several predefined themes that you can use today right out of the box. The Scriptcalendar allows you to have your events in XML format. You can export events from your database straight to XML. There is no other integration needed. You won't have to write code to handle integration with your backend. Plus, the Scriptcalendar calculates the Easter holiday for you. You'll save effort writing Easter, Good Friday, Ash Wednesday and Mardi Gras events. Along with Scriptcalendar you get the event editor. This editor helps you quickly create and maintain your events. 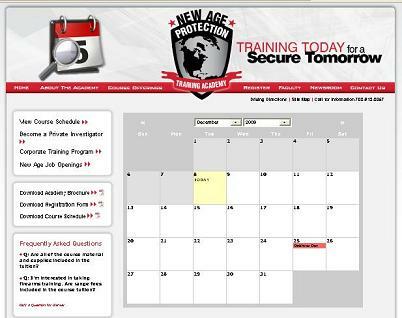 The ScriptCalendar comes with a no questions asked 60 day money back guaratee. There is no risk to you. We are so sure you'll love your software that we will refund your purchase price if you are not 100% satisfied. Simply notify us within 60 days and we'll issue your refund. "And thank you for the wonderful calendar script. If it is not for your script, I wouldn't have done anything." "I really like your new type 2 popups, they expand to display a lot of information and stay visible as long as the cursor hovers over the event. That was exactly what I was looking for ....the calendar looks and works great. If you think it's suitable for an example on your website, you have my permission to use it." "Excellent functionality and cross-browser support right out of the box! We have a very complicated calendaring application, and were able to customize the functionality easily. Furthermore, technical support was excellent"
"I love the calendar. I love the way it looks on your website. I love being able to edit events on specific dates. Everything I read on your website leads me to believe this is the product I am looking for on my website!..." 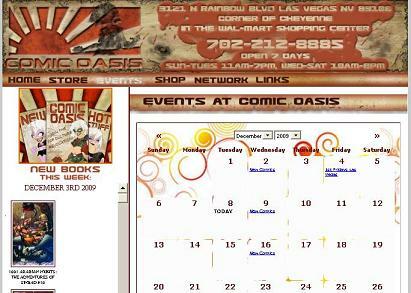 "I sure am glad I ran across your web-site!... Your calendar is EXACTLY what I've been looking for, and finally I've located it. Very much appreciated." "You have a great calendar and I am so thankful to you for creating such a wonderful product... "
"LOVE your calendar. OMG I can't imagine the amount of love, sweat and tears you put into this guy!" "Great program... I like yours because the star [theme] fit with the site and I like the highlighting on mouse over." "The product looks very slick and is very easy to customize..."